The FLA carpal-mate lightweight wrist support is designed to maintain the wrist in a neutral position while allowing full finger dexterity. 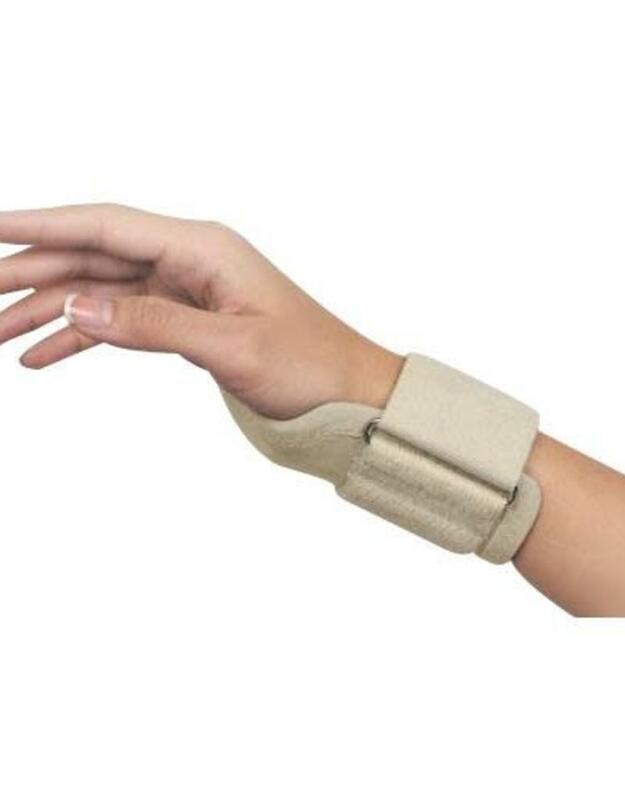 The molded portion of the support prevents the wrist from dropping and prevents excess thumb and little finger opposition. Controlling these motions will prevent excess flexion of the wrist and finger flexor tendons, thus avoiding overuse. Overuse can cause tendon inflammation which puts pressure on the Median Nerve--causing Carpal Tunnel Syndrome. 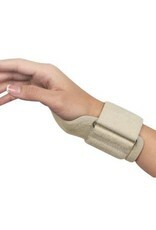 Support is held in place by a wide elastic strap for comfortable compressive support at the wrist.